International Lawyers Day celebrated across Americas on February 3. Countries in Latin America as well as in the United States commemorates lawyers’ contribution to the society on February 3 each year, which has been established an International Lawyers Day. This day is commemorated to recognize the hard work of lawyers, their work as rights advocates and in charged with overseeing justice. However, it is also a day to remember the duties of the lawyer as to the application of laws and justice. Different countries have their own history and day to commemorate lawyers: Ecuador February 20, Chile May 21, Colombia June 22, Venezuela June 23, Paraguay August 2, Brazil August 11, Argentina August 29, Bolivia October 12, USA May 1 (Law Day), among others. 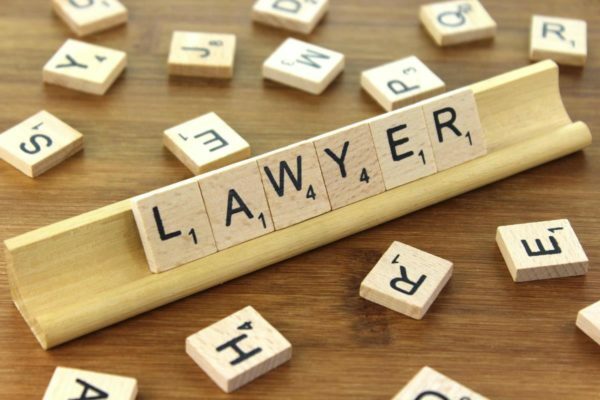 Nevertheless, on February 3 of each year all countries commemorate the International Day of the Lawyer.